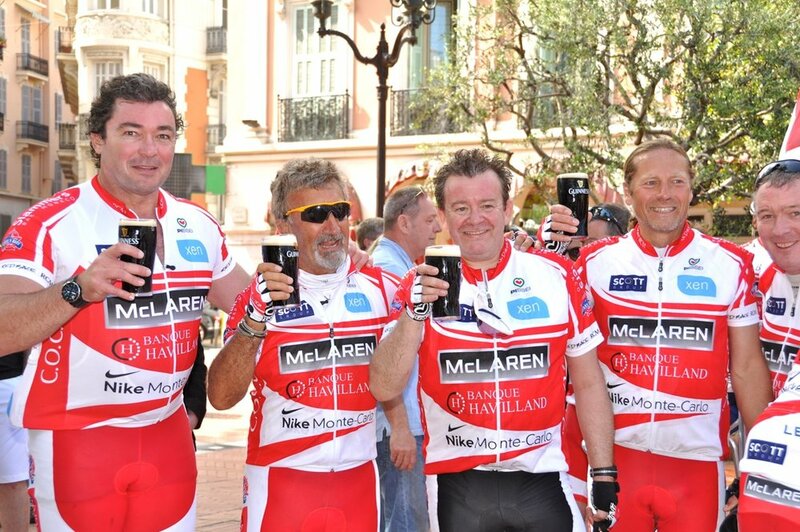 The first COCC charity cycle from St Tropez to Monaco took place in 2012. Since then, more than €600,000 has been raised for charity. In 2017, more than one hundred riders signed up to take part in the 140km coastal ride. The ride finishes at Stars’N’Bars in Monaco, with an after party for upwards of 200 guests held at Slammers Bar with live music. Anjuna Beach, Eze, hosts a lunch for participants and friends the following day, Monday, May 7th.